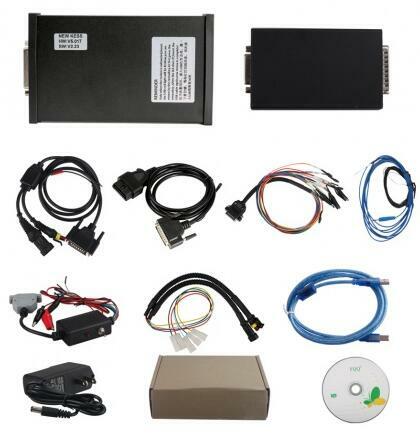 Most comprehensive advice on what ECU programmers clone are verified working fine and good investment, tools advice including Kess v2 master fw v5.017/4.036, Ktag master V4.036/ V4.024 truck version, Fgtech Galletto V54, MPPS. Starts from the basic info comparison, advice which are really good according to users’ real test, ends with these ECU tools reviews. 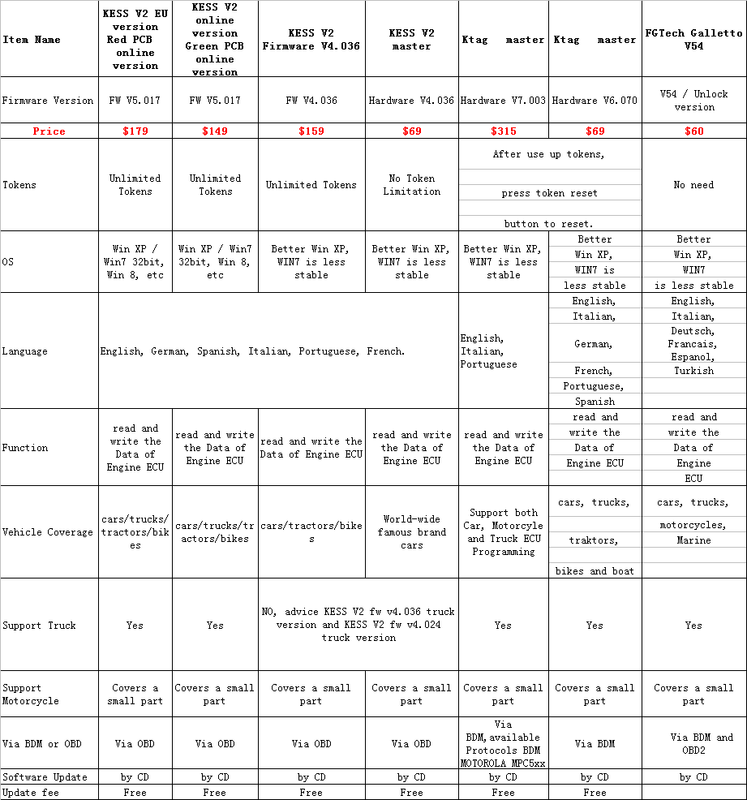 1.Basic info comparison table of best clone KESS V2 Master, KTAG Master and Fgtech Galletto V54. 2.Being a professional ECU tunner, which one to have? 3.What ECU programmers are best which are verified working fine and good investment. Here we go one by one. 1). Kess (even china good clone)…more stable than Mpps on can-line and good job on recovery…mpps good job on k-line (sometimes and can-line)…fgtech (i hate this tool)-but sometimes save your as…and best ktag-trasdata-no obd but safe boot mode,pinout direct conection and bdm…i talk about low price tools. 2). 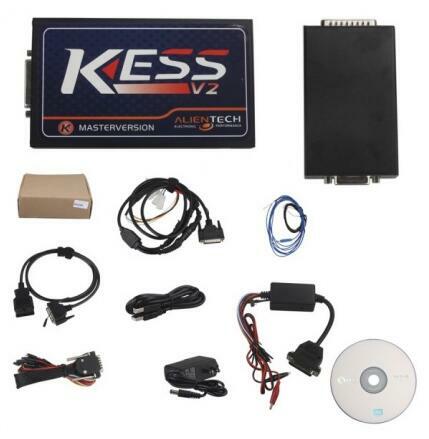 KESS V2 is a ECU programming tool that is perfect for OBD use, while KTag is perfect for Jtag, BDM and all the Boot application (tricore and ST10). 3). 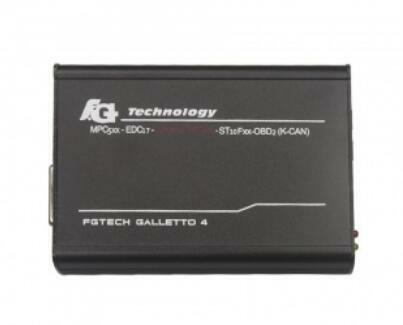 Fgtech Galletto V54 ECU programming tool is perfect for both OBD use and BDM use. Fgtech Galletto is the no tokens limitation while KESS V2 and Ktag will use tokens. To sum up, being a professional ECU tunner, you need all the above-mentioned tools: Kess v2 master, MPPS, Ktag master, Fgtech Galletto V54. if you have master version you can work directly on the program you have write on the vehicle (tunning, egr off, ….) and rewrite after directly. if you are a slave customer (who depend of a master (who do modificated), you read the programme (scripted by genius), you send it to the master, he do what you want (money paid) and he re-sent to you to write in the ecu machine. it is expensive for the slave user who depend of a master. 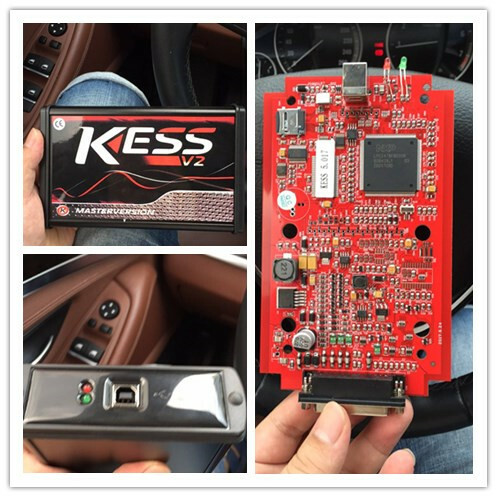 Kess V2 V5.017 EU version with Red PCB, best quality, best performance among the clones. 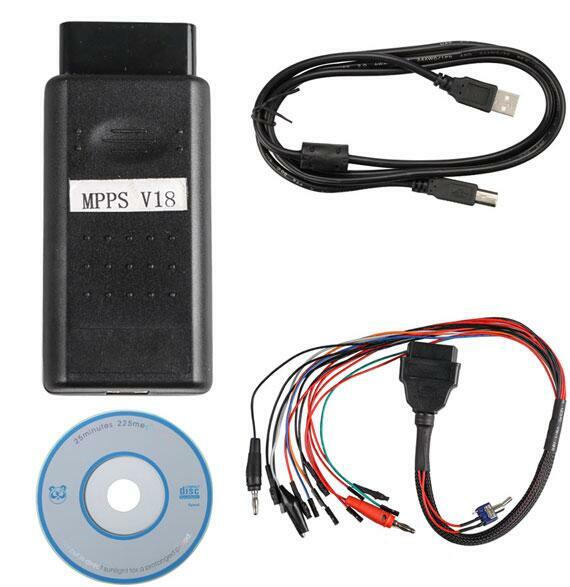 MPPS V16 ECU chip tuning interface support read and create flash for EDC15 EDC16 and EDC17 checksum. MPPS v16 has produced some improvements of EDC15 and DDE4. 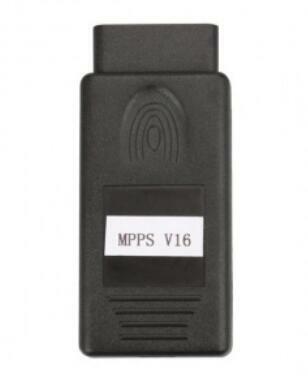 It has adds VAG EDC17 CHECKSUM programming function. New cars have been added to MPPS V16. ksuite Sw reset token when open, same as all kess 5.017 or new ktag 7.020/26 Fw. KESS V5.017 has no grey protocols ..full protocols such as EDC17/k-line/DSG/DQ200 DQ250 DQ500 Gearbox/ST10…. 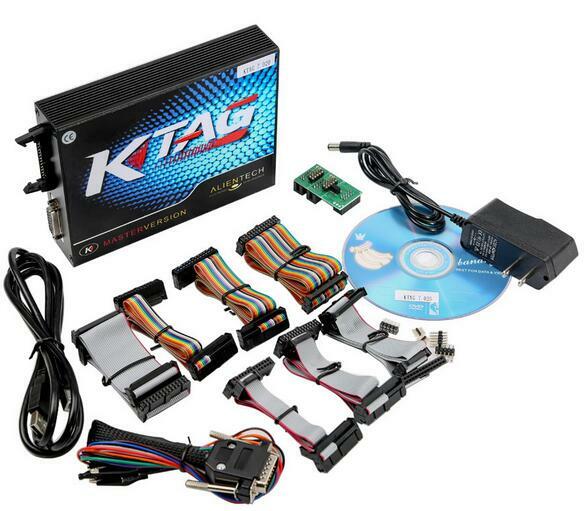 K-tag KTM100 firmware 7.003 reviews… here you go. Made a 116d F20 successfully. Good job ! Ktm 100 100% Working on Bmw F31 335Xdrive, i have ever tried it. Working!!. ktm100 can make edc17c64. where to find fake firmware v7.003 to upgrade v6.070, then there is posible to make edc17c64 on eu clones. 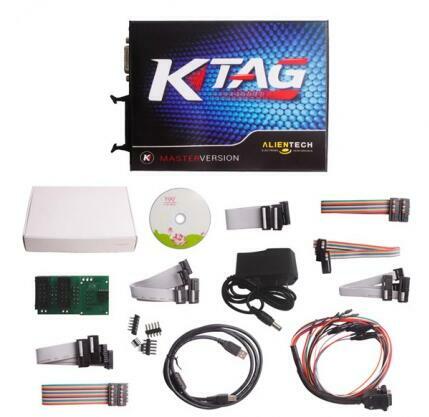 KTAG V7.020 and dimsport ktm100 is the same hardware with separate software. There is no Update from version 6.070 to 7.003, because Board is different, Board is from Dim Sport, and Software too. read and write without problem, i cannot believe there, but there is true. My friend have Ktag v7.003 clone and he made edc17c64 without problem. 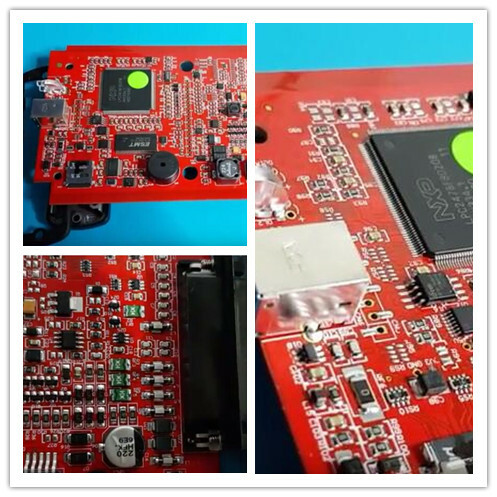 Fgtech Galletto china clone is no gold immersions but PCB and soldering quality is really very good, Fgtech galletto china clone have the same component of EU clone. Also I have 2 galletto. One with yellow relays and second one with black. Both of them works very good. I test FGtech galletto V54 on Audi 2009, Tiguan 2009, Passat 2009 and Golf 6 2009. 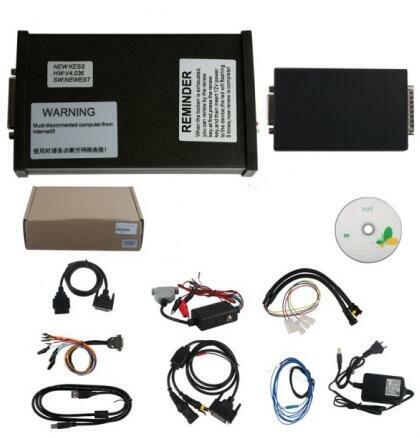 It supports not all ecus edc17, Sure edc17cp04 and edc17cp14 year 2009 can read-write in obd. But edc17cp20, edc17cp44,etc, etc same year, have tricore protected active, and if you write in obd, ecu bloqued. I think TProt on VAG are present from 05/2009 but is very random this option is most present on engine with low power and is not compeer to years or ecu type.The best way to know if tp is active is always bootmode and read tag on file. Fiat Stilo IAW6JF.P3, through OBD, mpc and eeprom read write for immo-off, all ok.
Read written FLESH + MPC + EEPROM fiat marely 6f3, OK through OBD. There are few tools that read-write EEPROM marely by OBD. OBD-flash reading 3min 20 sec., 45 sec-writing. MPC and EEPROM read OBD-20 seconds, 20 seconds writing (multyboot OBD) .A very strong and stable tool. R/W OBD/CAN = OK …. after write not error OBD scanner.